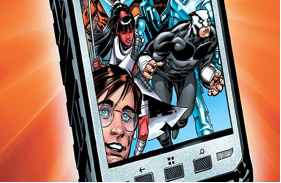 Have you seen Panasonic’s League of Valor superheroes? Well, Panasonic has a new group of superheroes who can locate your IP address in the blink of an eye, make your internet speed faster than a speeding bullet (hopefully),. You may not have seen the heroes though. This thinly veiled advertisement is only a handful of pages long and is a push for the ‘Panasonic Toughpad’ but it does come in electronic form. The folks over at Panasonic have apparently assembled the best superhero worthy crew of artists and writers money can buy to pen the first issue, but was “The League of Valor” the best name they could come up with? Anyway, the first issue follows the transformation of nerdy, unassuming IT guy Kevin into a bonafide member of the League in the face of alien invasion of Earth. The themes are trite, the dialogue is robotic and recycled, but advertisements as art has never really been a reasonable expectation. And considering this isn’t God’s gift to the comic book industry, I can’t really object to the flashy eye candy knowing that I’m not in their target demo of hipster IT connoisseurs. Although, I think we should give the smart IT guys of the world more credit than to assume they’d make their gadget decision based on a cheesy comic. This kind of multimedia campaign is trying to cast a wide net and grab those young IT guys (Kevin) in the midst of summer nerd conventions like Comic Con and Wonder Con. 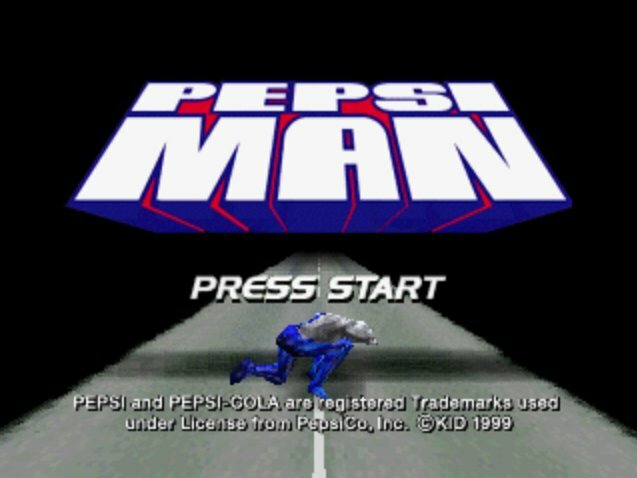 This isn’t the first attempt at multimedia campaigns: Pepsi did come out with a video game but let’s just say it didn’t reinvent the industry. Will things be different for our pimply protagonist Kevin and the prolific electronics producer? Nonsense or not? I must say, I have never been nor will I ever attend ComiCon.